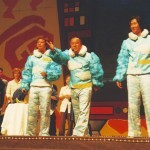 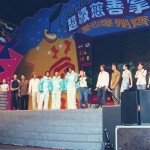 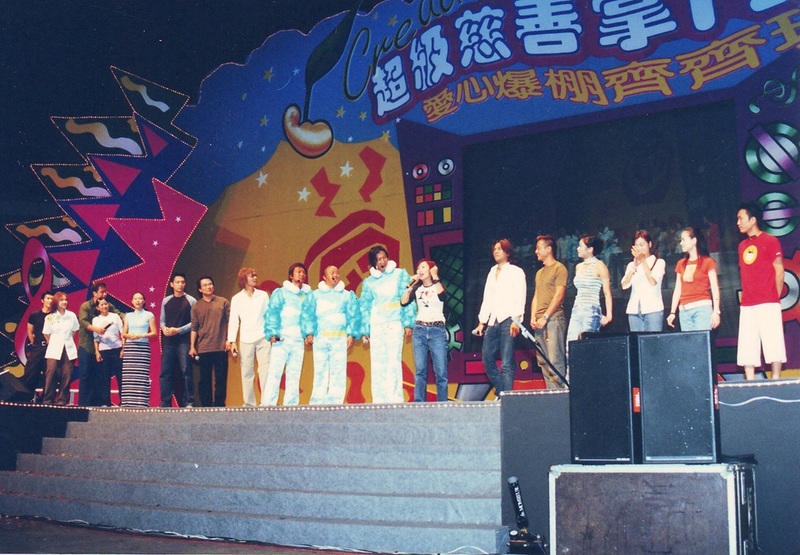 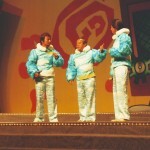 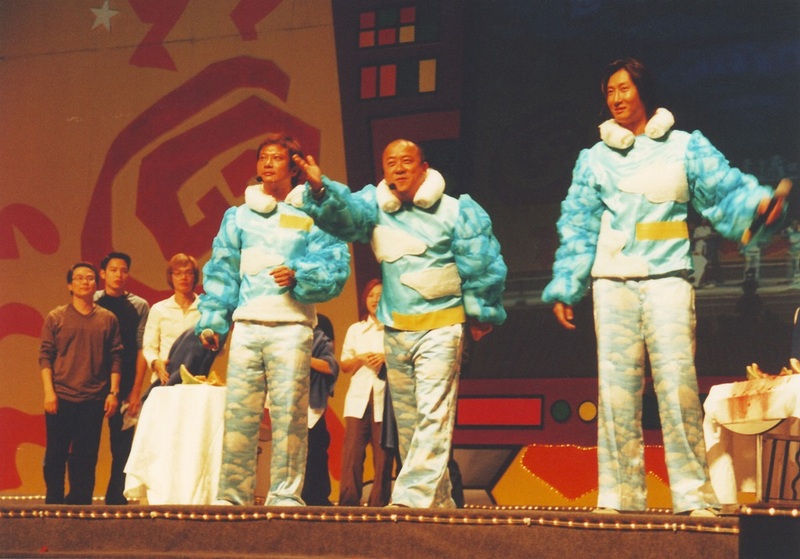 The ‘first’ and ‘live’ game show in Malaysia, hosted by Mr. Eric Tsang & partners, accompanied by 13 Hong Kong, Singapore and local popular artistes. 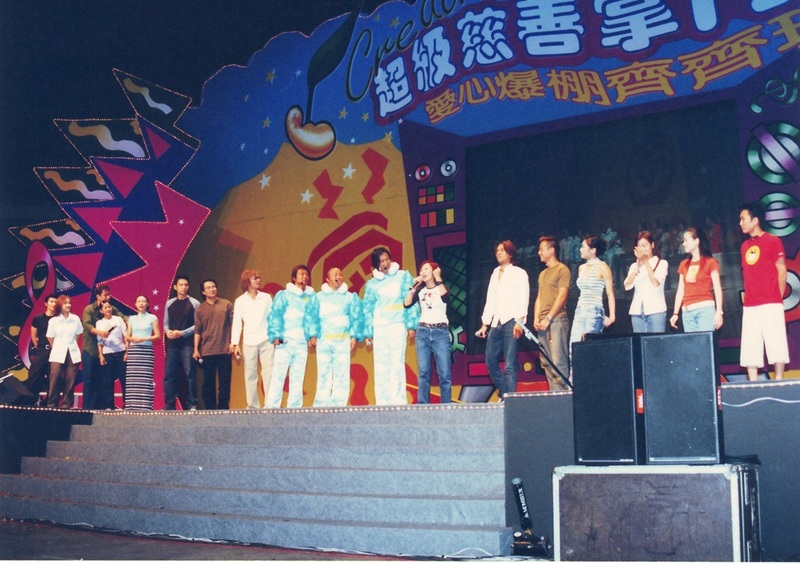 More than 100 prizes and door gifts were given away to the audience on that event night. 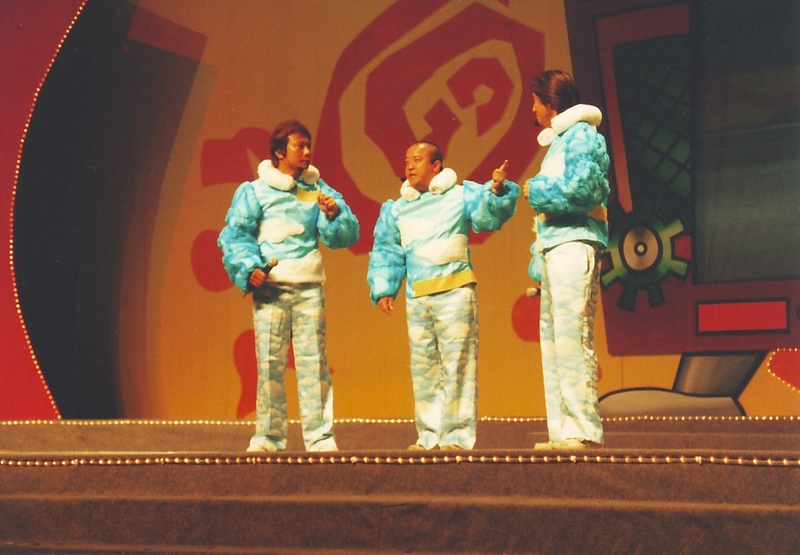 Putra Stadium, Bukit Jalil, K.L.